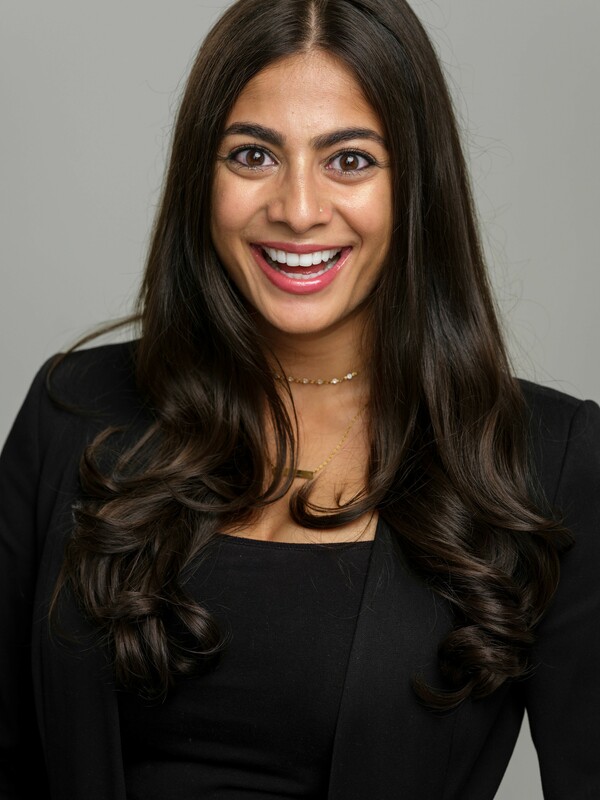 Shivani Honwad, Esq. 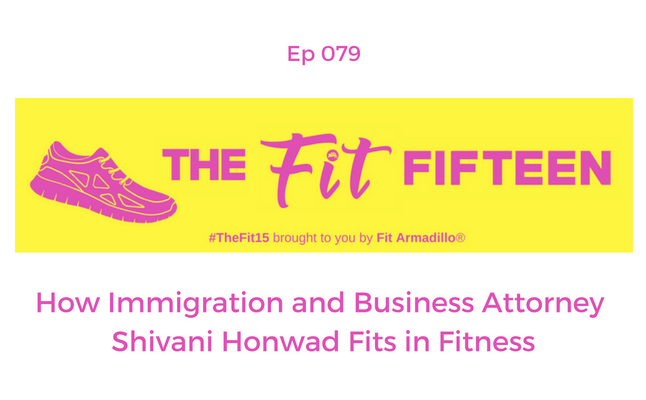 is the founder of The Law Firm of Shivani Honwad where she practices immigration and business law. She's also a passionate advocate for human rights and dedicates part of her practice to these efforts. Like many entrepreneurs, Shivani struggled to carve out time for herself when starting her business. She shares how she was able to find time to fit in fitness and why it's important to the success of her business (hint: it's not just because law books are heavy). practice to these efforts. She successfully lobbied to amend Delaware’s state laws to provide better protections to juvenile victims of prostitution and is actively advocating for improved transparency in the modeling industry in NYC. She has served on the Young Executive Board of the Nomi Network, the Young Professionals Board of Girls Educational and Mentoring Services (GEMS) and been a member of the New York State Anti-Trafficking Coalition. She has also been a member of the South Asian Bar Association of New York, serving as the Vice President of Public Interest in 2015 and was nominated as the 2017 Pro Bono Attorney of the Year; the American Bar Association, including being appointed by the ABA President as the Young Lawyer’s Delegate to the ABA Human Trafficking Task Force in 2013, and the American Immigration Lawyers Association. As a graduate of New York University's Stern School of Business and founder of a few companies and ventures, Shivani understands what it takes for entrepreneurs and companies to be successful and thus blends her passion and expertise to help people achieve their dreams.